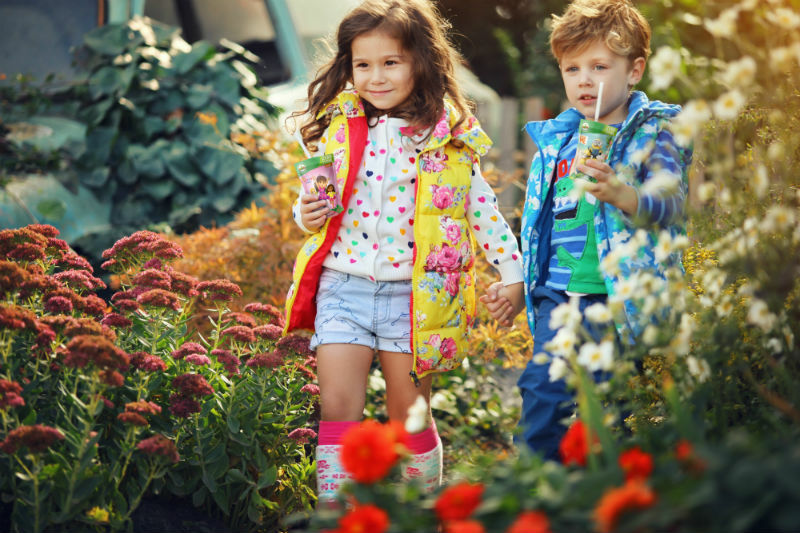 Nature Line Ltd., is proudly introducing Appy Kids Co Family Value Range Drinks for the first time ever in Malta. Appy Kids Co is a brand which makes honestly good products for your kids, that are healthy, delicious, and most of all affordable. This brand is entrusted by parent, loved by children, and approved by dentists and nutritionists on an international level. Children are at the heart of the brand, and it believes that as future leaders and innovators, they should have the best start in life. 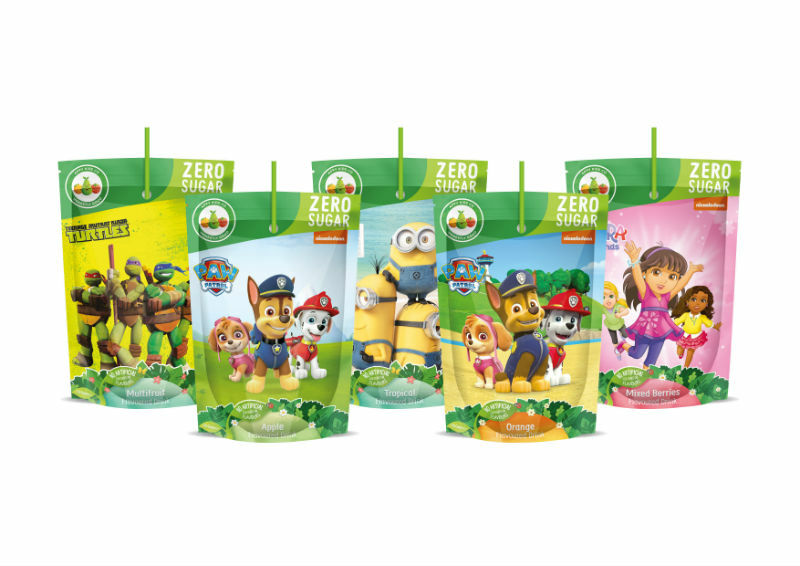 As to encourage young kids to adapt to a healthier lifestyle from an early age, Appy Kids Co has teamed up with a number of famous characters to create the most awesome drink ranges, kids could ever wish for. Start adopting a healthier lifestyle today, and introduce them to the world of Appy Kids Co. These products are now available!